Caribou Coffee is going over the top this holiday season with toppings. 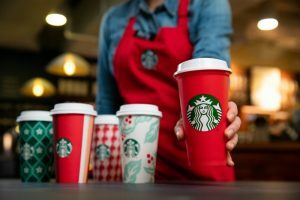 For the first time, the second largest coffeehouse in the US is adding a variety of toppings and whips to their menu providing 500+ new holiday drink combinations for customers to enjoy. 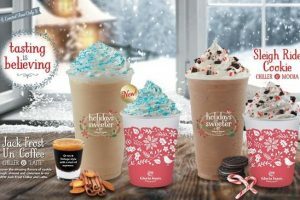 With this new holiday campaign, Caribou is enabling its customers to design their own holiday beverages. Toppings include: candy cane, brownie bites, snicker doodle, dark chocolate chips, milk chocolate chips or white chocolate chips, as well as mint, vanilla, raspberry or chocolate whipped cream. 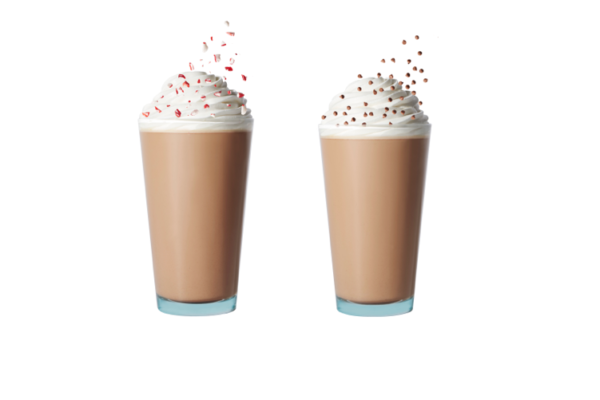 The toppings have been created to be paired with the Dark Chocolate Raspberry Mocha, Milk Chocolate Hazelnut Mocha, White Chocolate Caramel Mocha, Fa La Latte or Ho Ho Mint Mocha espresso-blended beverages. The handcrafted beverages and toppings officially launched nationally on 3 November and will be available through Christmas. 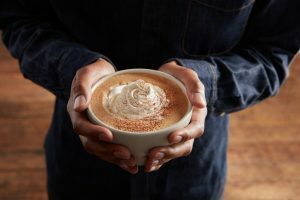 Starting 8 November Caribou will debut its “Topped By You Tuesdays” promotion where consumers can receive USD $1 off a large holiday beverage – plus other surprises to be announced. With the new toppings and whips, Caribou is challenging its fans to get creative by sharing photos of their over-the-top custom-designed beverages on social using #TopBou.